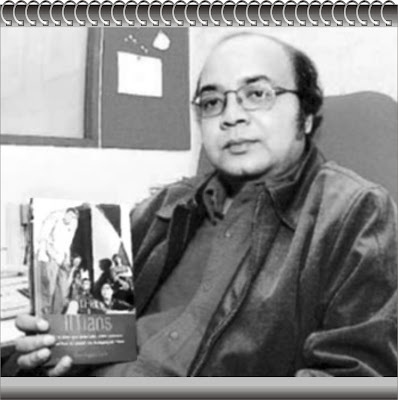 Sandipan Deb was the former Managing of Outlook magazine; he spent almost 10 years in group. In the first look it is very normal to work in Outlook Group but a fact which made this thing unusual is that Sandipan deb is an IIT graduate. Just opposite to his designated career he chooses Journalism as his career. Sandipan deb did his Bachelor of Technology (B Tech) in Electronics & Electrical Comm. Engg. (1985). after that he did MBA from IIM Calcutta. Deb started his journalism career with A&M magazine, where he spent four years. After that, he did a short stint with Business Today and subsequently moved to the Outlook Group. 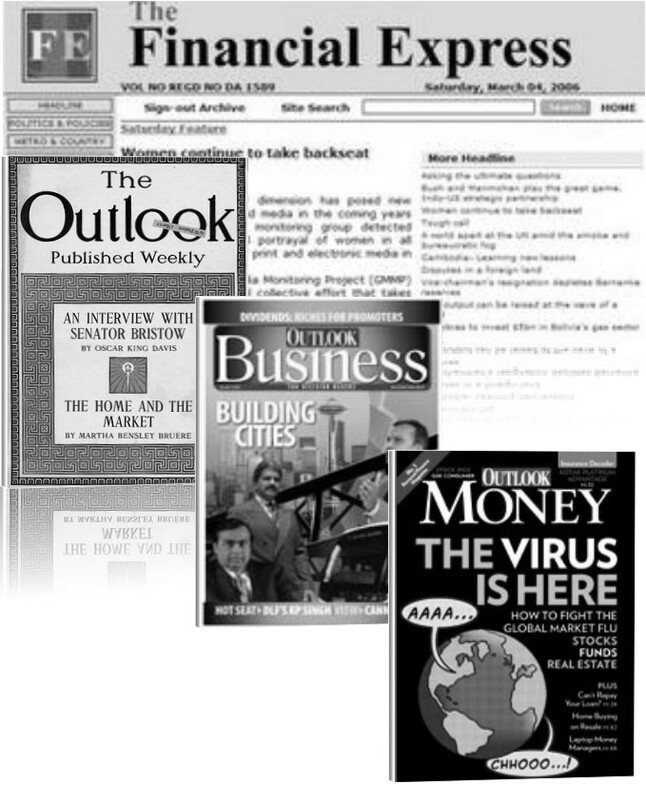 He spent 10 years there and was the founder-editor of Outlook Money. already having visions of his son become the Chairman of Hindustan Petroleum one day. It was perhaps the spirit of fun and adventure that made him switch from a bright engineering career to the uncertain world of journalism. 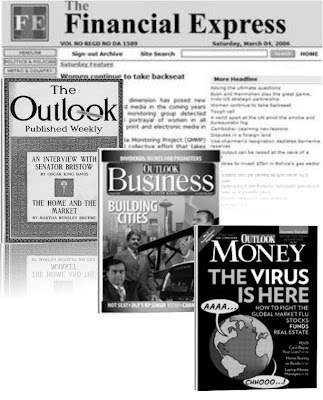 He worked as the Managing Editor of Outlook magazine and Editor of Outlook Money he has come a long way. In 2005 Sandipan Deb had joined the Express group from Outlook Money, (formerly Intelligent Investor). In 2006 there is a change of guard at The Financial Express, the financial daily from The Indian Express Group. Sandipan Deb edited The Financial Express (FE). Deb was also expected to launch the magazine division of the Indian Express group, which has not seen the light of the day so far. After that Financial Express editor Sandipan Deb is moving on, in January 2008, Deb is set to launch the magazine division of RPG Enterprises, a diversified business group which has interests in plantations, tyres, and media, now decided to venture into the print media business, with plans to launch a clutch of English magazines and Sandipan was spotted for the job. However there is not even a single moment when Deb regrets going to the IIT & IIM, Deb says, education is all about preparing you for life, IIT and IIM are the two greatest brands India has created after independence and there is a lot of expectation and pressure from peers and family that you do well in a particular way, that is, you have to become a CEO, If you are not an executive vice-president by forty you are a loser. But organizations are pyramids after all. Not everybody is going to be a CEO, not every body will make an executive vice-president by forty. Simply statistically, a lot of people will burn out by the time they are forty. I think it is more important to have had a happy life. I have friends from IIT who are not earning a crore a year or anything like that, but they are happy. As long as they are happy I don’t see any reason why we should think they are losers in any way. You have to find a balance between personal and professional life and be happy. That is the responsibility you owe to yourself more than any thing else. a year or anything like that, but they are happy. As long as they are happy I don’t see any reason why we should think they are losers in any way. You have to find a balance between personal and professional life and be happy. That is the responsibility you owe to yourself more than any thing else. Sandipan Deb’s book has an extremely wide canvas. The book deals with the comparison of IITs with other Institutes of Technology and even universities in USA and elsewhere. 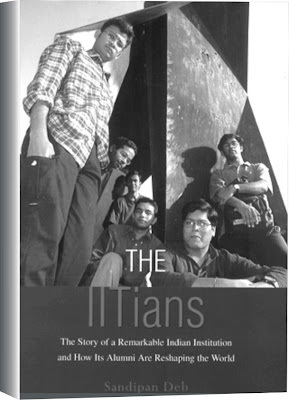 It discusses the social changes in India and their effect on IITs in contrast with the institutes elsewhere in the world. The author also mentions the academic, professional and social interactions between undergraduates in classes, exams, hostels and extra curricular events. It also discusses some crucial issues concerning the IITs, namely the Brain Drain, which is the migration of its students to other countries and the coaching factories for the entrance tests and the problems that IITs face. It tells how much hard work goes into qualifying in the IIT examinations. It also gives the history of the institution. Sandipan Deb traveled to America to interview successful IITians heading giant corporations and leaving an indelible stamp in Silicon Valley. He also met black sheep like himself who chose to work in fields completely unrelated to engineering and yet made a success. It has listed the achievements of some of prominent IITians. The book also has a lighter side to it. A chapter named ‘The Weirdos’ details some of the more eccentric personalities at the university. The author also interviewed an equal number of IITians who have not been so successful in terms of making money and a name; perhaps it would have given a clearer picture of an ‘average’ IITian. Some useful lessons could have been learnt from the stories of these individuals. classes, exams, hostels and extra curricular events. It also discusses some crucial issues concerning the IITs, namely the Brain Drain, which is the migration of its students to other countries and the coaching factories for the entrance tests and the problems that IITs face. It tells how much hard work goes into qualifying in the IIT examinations. It also gives the history of the institution. Sandipan Deb traveled to America to interview successful IITians heading giant corporations and leaving an indelible stamp in Silicon Valley. He also met black sheep like himself who chose to work in fields completely unrelated to engineering and yet made a success. It has listed the achievements of some of prominent IITians. The book also has a lighter side to it. A chapter named ‘The Weirdos’ details some of the more eccentric personalities at the university. The author also interviewed an equal number of IITians who have not been so successful in terms of making money and a name; perhaps it would have given a clearer picture of an ‘average’ IITian. Some useful lessons could have been learnt from the stories of these individuals. I think all of us have a duty to ourselves to figure out where we excel. It could be finance, it could be stock broking, and it could be tennis or wrestling. Every human being, I believe, has some talent greater than all his other talents and he should follow that. He should be true to himself.